CCS Group Limited today [June 26] announced that it has become an official Managed Security Services Provider [MSSP] partner with Cylance Inc, the company that revolutionized traditional antivirus with AI-powered prevention that blocks everyday malware along with today’s most advanced cyberthreats. A spokesperson sai, “As a Managed Security Service Provider for cutting-edge cybersecurity company Cylance, CCS is able offer Cylance’s preventative cybersecurity solution to Bermudian businesses as a managed service with subscription based, or traditional pricing models. 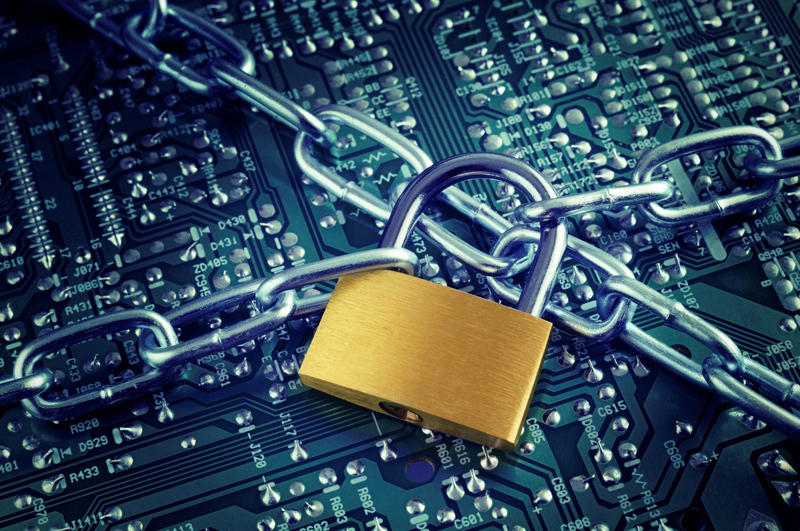 “In recent years, ransomware – which blocks access to your company’s data until a ransom is paid — emerged as one of the most prominent and challenging forms of cyberattacks, causing real harm to businesses in Bermuda and across the world. “CylancePROTECT belongs to a category the industry has dubbed “Advanced Endpoint Protection.” In this category, Cylance has proven itself to be one of the most effective solutions at preventing ransomware and other sophisticated cyber-attacks. “At this year’s RSA conference in San Francisco, NSS Labs delivered the results of its organisation’s first-ever Advanced Endpoint Protection [AEP] test. The NSS AEP test is the most comprehensive advanced endpoint security public test to date. “In this test, CylancePROTECT earned the NSS Labs Recommended Rating. Additionally, CylancePROTECT achieved leading scores in both efficacy and total cost of ownership. A Recommended rating from NSS indicates that a product has performed well and deserves strong consideration. “Only the top technical solutions earn a Recommended rating from NSS Labs, and it is regardless of market share, company size, or brand recognition. 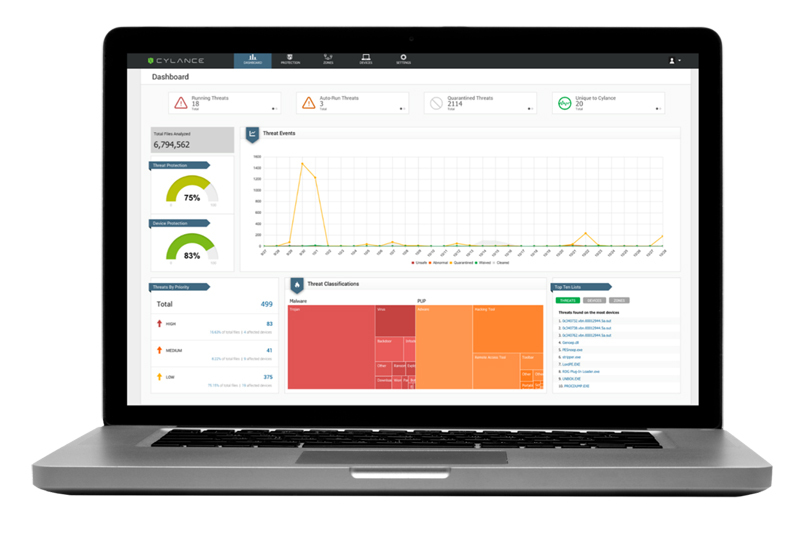 “Cylance is replacing traditional antivirus with artificial intelligence [AI] powered prevention and algorithmic science to predict attacks and block everyday malware, along with today’s most advanced cyber threats. The CylancePROTECT agent integrates Cylance’s own cloud console; however, it detects and prevent malware through the use of tested mathematical models on the host, independent of the cloud or signatures. Peter Aldrich, General Manager of CCS Group, said, “Endpoint protection is a critical component of any company’s cybersecurity ecosystem. Cylance’s cutting-edge technology will provide Bermuda businesses with an excellent way to improve their cybersecurity and to be genuinely predictive and preventive against advanced threats. “CCS is an ideal MSSP partner for Cylance because of their years of experience responding to cyber attacks inside leading Bermudian businesses,” said Brian Stoner, senior director of the worldwide MSSP channel at Cylance.